The man who’s accused of fatally shooting a veteran taxi driver during a robbery in Lincoln Square last month is now charged with robbing two other cab drivers—including one on the day after the murder. 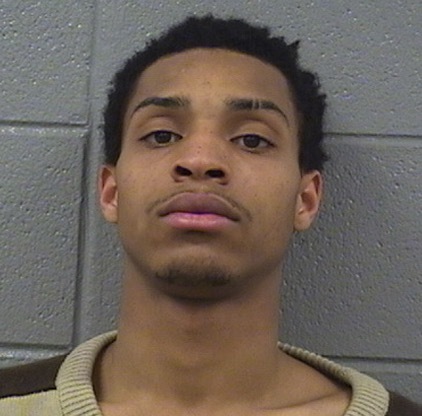 Lamon Weathers, 19, was charged with murder last month after he allegedly hailed a cab and then shot Kamil Shamji in the head as the two sat behind the Sulzer Regional Library, 4455 N. Lincoln. Now, police have tied Weathers to two more cab robberies—one before the murder and one on the day after. Prosecutors say a taxi cab surveillance system captured images of Weathers robbing a 47-year-old cabbie at gunpoint in the 400 block of W. Erie around 1:15AM on February 16. The driver was not injured. And the day after Weathers allegedly killed Shamji, prosecutors say he hailed another cab and robbed its driver at gunpoint in the 800 block of W. Belden near the DePaul campus in Lincoln Park. The next day, the driver recognized Weathers in a mugshot that aired during TV news coverage of his arrest. Chicago police arrested Weathers at a Joliet Metra station on February 24. 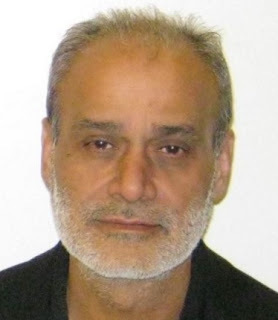 He was wearing the same clothing as the man who was seen on video shooting Shamji in the head, prosecutors say, and he was carrying a .32 semi-automatic handgun that was later determined to be the murder weapon. CWBChicago has learned that Weathers was in possession of two cellphones at the time of his arrest. One of them had been used to order the Flash Cab ride that ended with Shamji’s death. Investigators have also said that Weathers tried to cover up the murder by stealing the video camera from Shamji’s vehicle. Unfortunately for Weathers, the video system’s memory card was left behind. A Cook County grand jury returned an 18-count true bill against Weathers. It includes 12 murder-related charges, three robbery counts, and three counts of unlawful vehicular invasion. Bond for Weathers is set at $1 million.